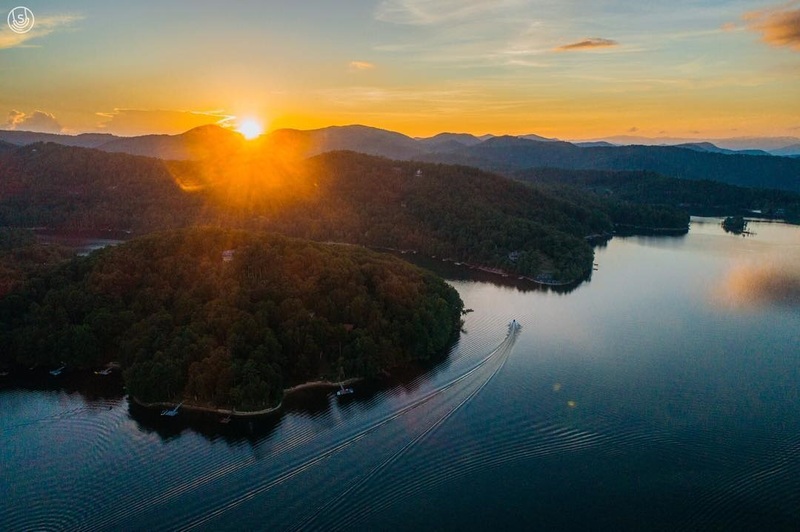 From enjoying mouthwatering North Carolina BBQ and the cooler mountain temperatures to biking some of Western North Carolina’s finest trails and relaxing at the spa, Jackson County offers a variety of ways for guests to getaway, relax and enjoy the perfect Labor Day Weekend. 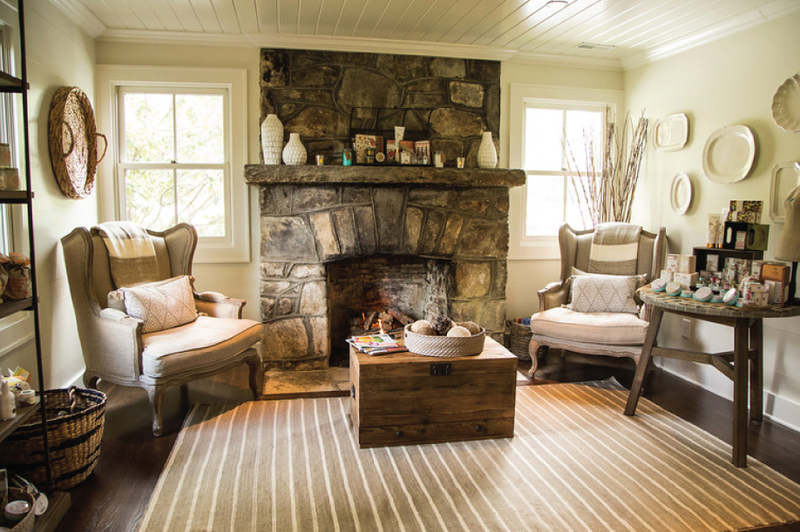 Jackson County also has a number of affordable accommodation options ranging from vacation rental properties and inns to hotels and resorts, making this weekend escape stress-free and easy on the wallet. 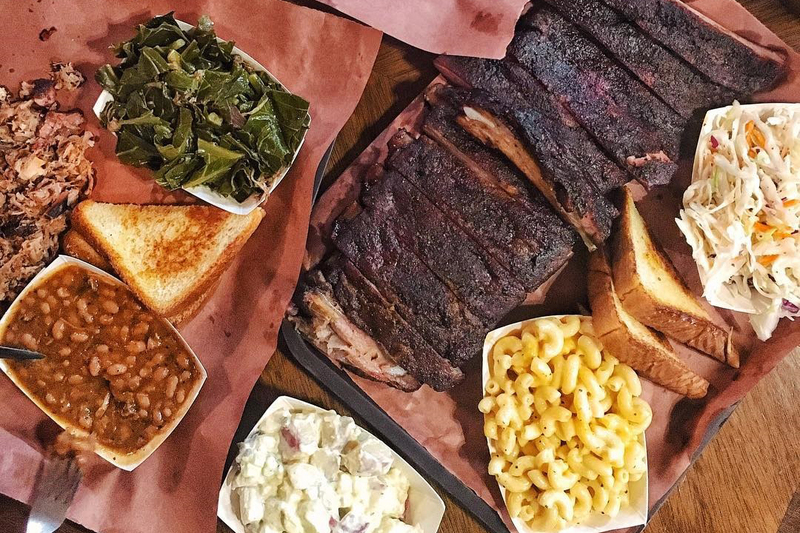 Work up an appetite instead of working the grill, and head over to one of Jackson County’s incredible BBQ restaurants. A favorite amongst locals, Haywood Smokehouse is known for the best brisket, ribs and other specialty meats in the area. Diners can even take a taste home with one of their homemade sauces with unique flavors, such as Strawberry Chipotle and Chipotle Ranch. Another not-to-be missed BBQ joint in the area is Adair Bros Smokehouse BBQ, located in Cashiers, where the Smoked BBQ Fries will give you something to dream about long after you head home. Head to Cashiers and get crafty with your family on September 2 and 3 from 10:00 a.m. – 5:00 p.m. at the Rotary Arts & Crafts Fair. Featuring over 90 of some of the finest artisans from the Southeast, the Rotary Arts & Crafts Fair provides something for every artistic palate and taste. 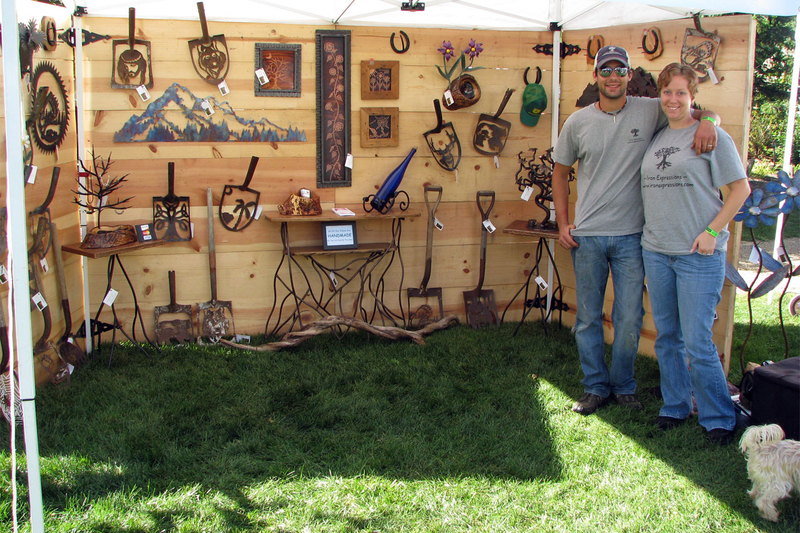 From the hand-stitched textiles and unique ironwork to homemade cakes, pies, and jellies, stock up on artisan goods from some of the region’s talented craftspeople at the Village Green this Labor Day Weekend. This Labor Day, experience an exhilarating zip across Sapphire Valley on the Vordach Zip Line. 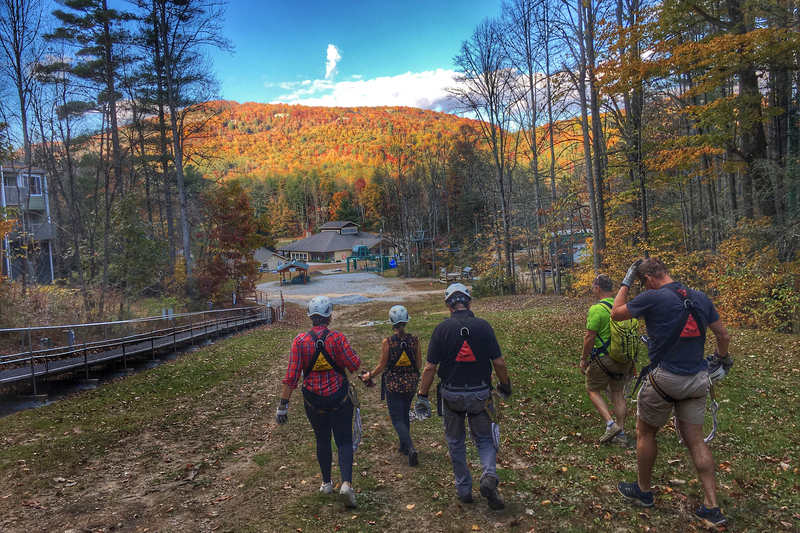 This zip canopy tour includes 16 platforms, two bridges and 12 zip lines. Enjoy viewing the rich history of the Sapphire Valley Resort from a unique perspective during this two-hour tour. Only minutes from Cashiers, this excursion is great for thrill seekers and adrenaline junkies looking to just let go this holiday weekend. This is your vacation, so enjoy it by relaxing and recharging at one of Jackson County’s fabulous spas. 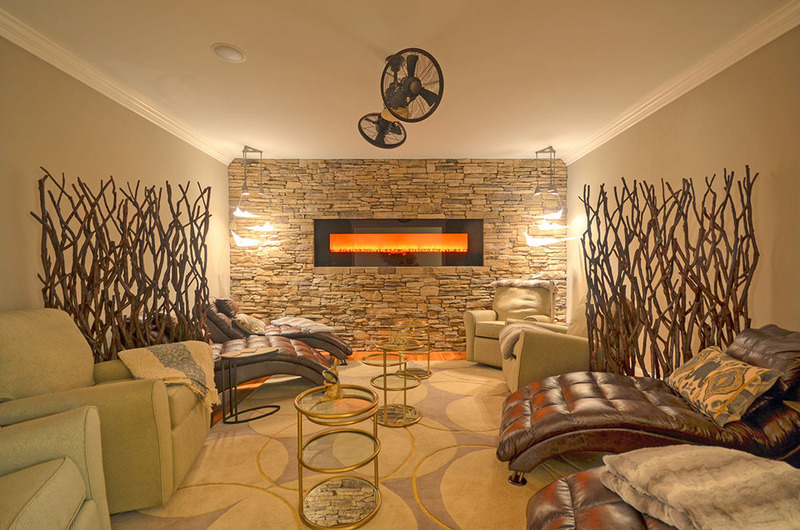 Conveniently located in downtown Sylva, Fusions Spa is the best way to treat yourself and relax over Labor Day Weekend. Raindrop oil treatments, halotherapy and contour wraps are just a few of the services offered to help you de-stress at this inviting and nurturing day spa. Fusions offers massages, facials, body treatments, makeup, fitness and wellness options, allowing you to customize your experience to your personal needs. Head to Cashiers and experience a treatment from the highly-trained staff at the Hampton Health Club & Spa, located at High Hampton Inn & Country Club, or to Sapphire, NC where Lonesome Valley’s Canyon Spa offers a full array of natural body and facial treatments, therapies and products – all promoting wellness and total relaxation. Many of Canyon Spa’s handcrafted, nurturing treatments use farm-fresh ingredients from the garden of Canyon Kitchen. 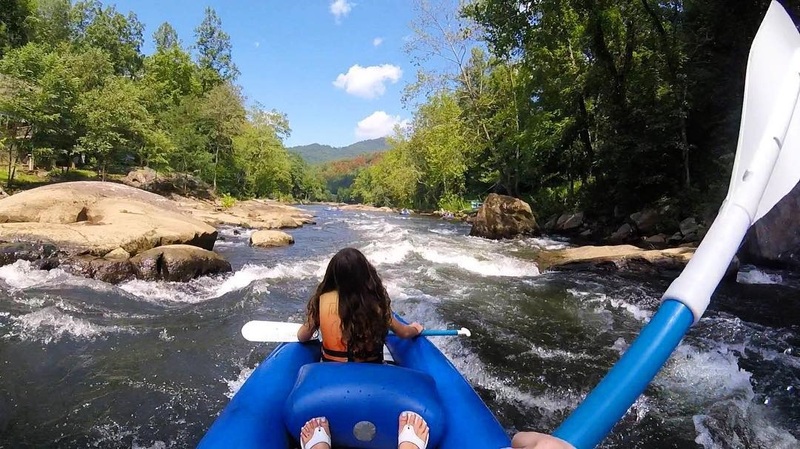 Jackson County’s four whitewater rivers range from Class I to Class IV, so you can race down the Chattooga River or explore the older, most bio-diverse mountains in the temperate world on the 50-mile path of the Tuckasegee – perfect for fishing, paddling and more. Local companies have rafts, canoes, kayaks, tubes and fishing equipment to meet everyone’s needs, including guides to lead you on a grand adventure. 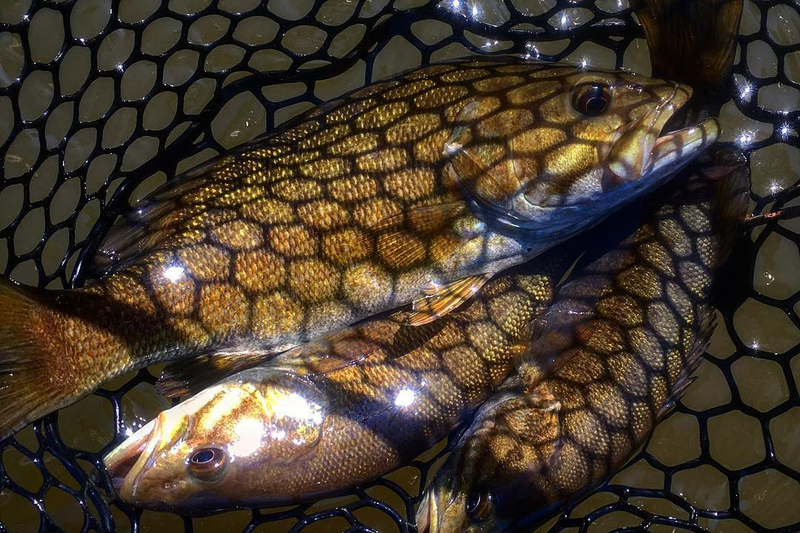 The county is also home of the Western North Carolina Fly Fishing Trail, which maps out 15 prime spots in the crystal-clear streams of the Great Smoky Mountains. The heart of the trail, the Tuckasegee River, is the county’s largest body of water, flowing some 40 miles. With more than 4,600 miles of streams, Jackson County has the state’s longest contiguous stretch of Mountain Heritage Trout Waters. Known for its spectacular fishing and jaw-dropping waterfalls, Lake Glenville is a stunning landmark in Jackson County. With seven islands, three waterfalls and 26 miles of shoreline, Lake Glenville offers plenty to explore. As one of the highest-elevation lakes east of the Mississippi, the lake is perfect for swimming, water skiing, boating, hiking surrounding trails, and more for fun family adventures. Stop by Signal Ridge Marina and rent either a pontoon boat, tube, paddleboard, skis, wakeboard, or Ski-Doo. Or if you prefer to just lounge, grab a book and sprawl out on the lake’s sand beach. Hit the ground running (or walking, or biking) on some of the best trails in Western North Carolina. Whether you’re looking for a short hike to a waterfall to capture some photographs or a longer trek along the Mountains to the Sea Trail, Jackson County has something for everyone. Enjoy the highest vertical cliffs in the eastern United States at Whiteside Mountain or see the Yellow Mountain fire tower that was originally built in 1934 ­– choose the trail that best fits your needs. When you are done with the hiking and biking trails, give your feet a rest and experience a trail with brews instead of views. Sylva boasts three breweries within one mile of each other, creating the Jackson County Ale Trail. Whether you’re a pro-golfer or are just playing for leisure, Jackson County’s signature golf courses were designed by gold masters like Robert Trent Jones II and are great for any level. Looking to challenge your skills? Hit the links at Bear Lake Reserve Golf Club with picturesque views of the mountains. Looking for a fun course for the whole family? 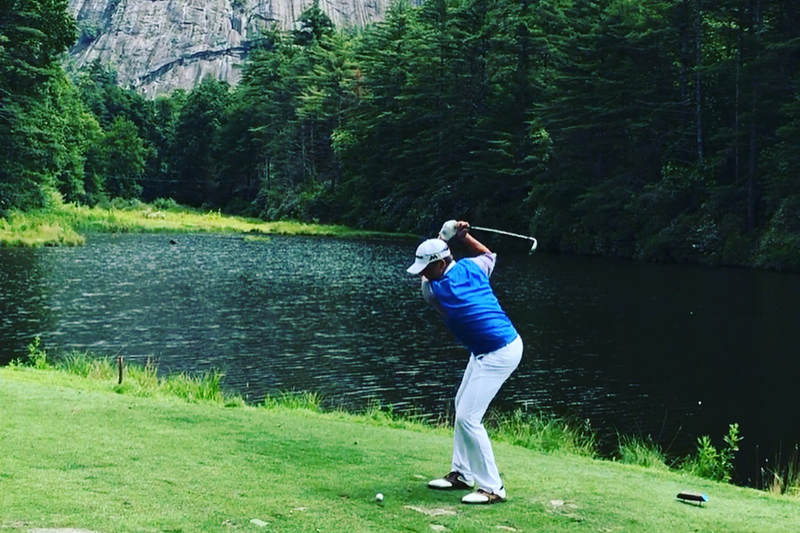 Check out Sapphire National Golf Course, which is tucked away in the mountains and includes a waterfall hole and an island green. Each of the 18 holes on High Hampton Inn’s mountain golf course is a new, scenic experience perfect for both pros and families alike. Lined by towering pines, hemlocks and mountain laurel and surrounded by mountain peaks, all tees, fairways and greens are as beautiful as they are fun to play. Jackson County is surrounded by natural beauty and visitors can experience it at every turn. America’s most scenic motoring route, the Blue Ridge Parkway is the first road in the world designed for leisure travel, this 469-mile scenic highway hugs Jackson County’s northwest border. Passing through 29 counties and 180 miles of national forest, Blue Ridge Parkway is a year-round sight to behold. The ride-awhile, stop-awhile adventure offers panoramic views of Jackson County and numerous day-hiking opportunities. 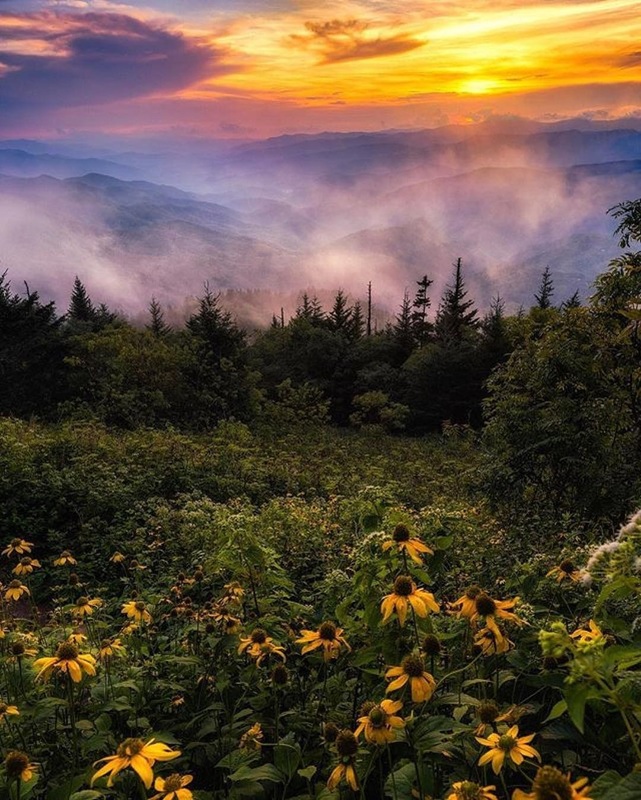 Great Smoky Mountain National Park, which hosts more visitors each year than any other national park, is a 520,000-acre oasis known for bio-diversity, beauty, and remnants of Southern Appalachian culture. 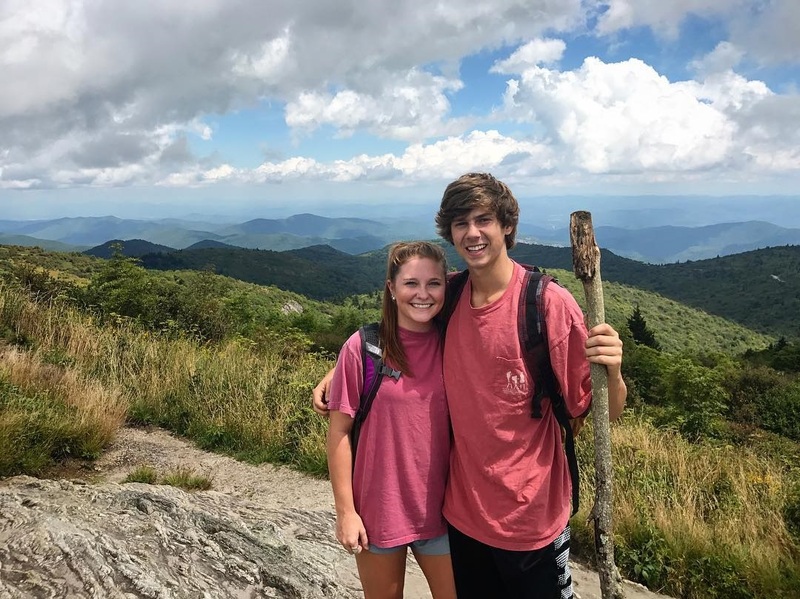 Nearly 850 miles of trails and free entrance help make Great Smoky Mountain National Park a popular choice for hiking, waterfalls, camping and more. Jackson County is just a short drive from some of the Southeast’s largest cities. Just a little over an hour away from Asheville, NC, and a short two-hour drive south from Gatlinburg, TN provide the perfect scenic drive and relaxing spot for a weekend getaway. You will feel miles away from home without the drivetime! To begin planning your Labor Day Weekend getaway to Jackson County, visit www.DiscoverJacksonNC.com.